Note: One hundred percent of the phosphate is present in the orthophosphate form that is immediately available for plant absorption and metabolism. acid, potassium hydroxide, MnEDTA, boric acid. Applications of NACHURS liquid fertilizers early in the plant's life can encourage development, increased growth, vigor, and yield potential. 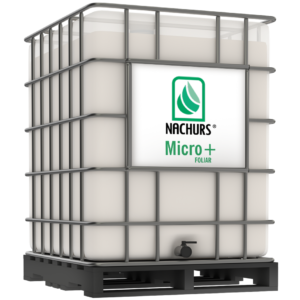 NACHURS liquid fertilizer may effectively be applied directly to the small plant. When spraying young plants, use ground application equipment and use “sprayed acres” to determine amounts of spray ato be applied. NACHURS liquid fertilizer is a highly soluble, low salt formulation developed to supplement standard soil fertility practice. NACHURS liquid fertilizer provides an additional source of nitrogen, phosphorous and potassium during the growing season. NACHURS liquid fertilizer is designed to be used in conjunction with soil and tissue tests and professional recommendations to manage the nutrient levels and nutrient balance within the crop. NACHURS liquid fertilizer is in the form readily absorbed by plant tissue. In this form, nitrogen, phosphorous and potassium can be applied to the growing plant. NACHURS liquid fertilizer can be applied with most herbicides, insecticides, and fungicides. 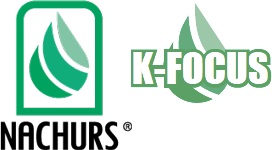 Foliar feeding is one of the most efficient methods of supplying nutrients during critical growing stages. NACHURS foliar fertilizers provide available N-P-K and chelated micronutrients to make a good crop even better or it can supply a deficient, stressed crop the proper nutrients for a quick recovery. NACHURS foliars are manufactured with the highest quality raw materials on the market today and includes micronutrients to maximize foliar absorption. NACHURS foliars can also be safely mixed with most insecticides, herbicides, and fungicides to help maximize yield potential (please follow proper mixing instructions). Fruit and Nut Trees, Vinyards, and specialty crops: Please consult with your Circle R agronomist for specific fertility recommendations. 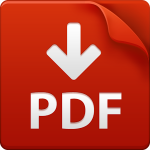 **If soils contain less than 1% organic matter, apply lowest recommendation rate. 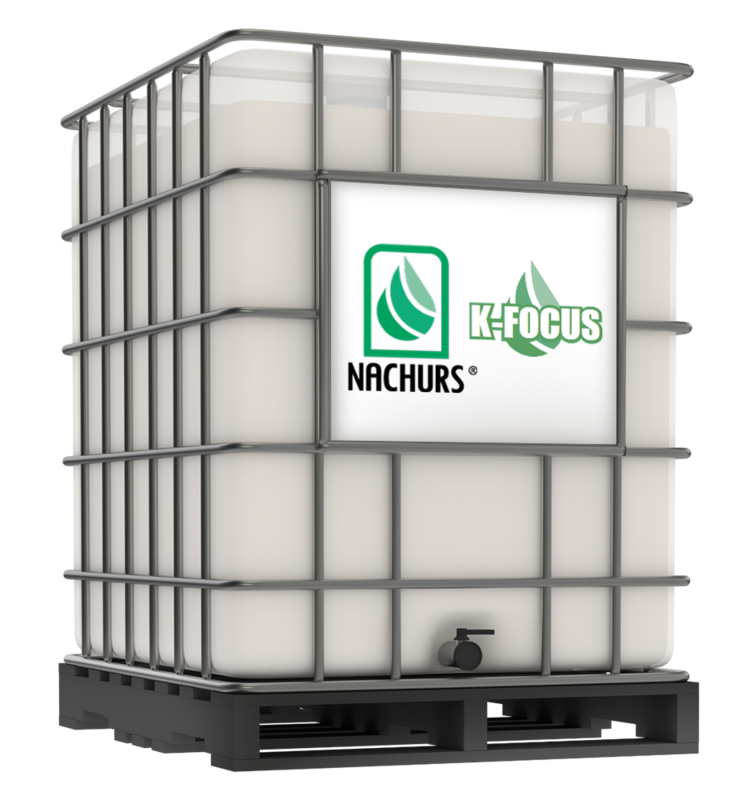 Note: NACHURS K-Focus can mix with many crop production products. In a small container prior to full scale mixing, proportionally mix all the components to confirm compatibility. Thorough mixing of all blends is important. Temperature and storage time can influence the degree of success. Mix only the amount that will be immediately used. Long-term storage is not suggested. The following conditions must be observed in order to apply nachurs liquid fertilizer for foliar applications. Failure to follow these instructions may result in damage to the plants. DO use NACHURS fertilizers under conditions of optimum plant growth including highest humidity, moderate temperature and adequate soil moisture. DO add, as a minimum, equal amounts of water. Do use sufficient water to provide thorough coverage. DO consult with your local NACHURS distributor to determine pesticides which are compatible with NACHURS fertilizer. DO add wettable or soluble powders, emulsifiables or flowables to water in the mix and wet, dissolve or disperse before adding NACHURS fertilizer. DO consult your local NACHURS distributor for rate and application instructions. DO use a small jar or container prior to full scale mixing to proportionally mix all the components to confirm compatibility. DO NOT use when the crop is under stress from pests, heat or inadequate soil moisture. DO NOT mix or apply NACHURS liquid fertilizers with non-100% EDTA chelated calcium, magnesium, copper, manganese, zinc or iron compounds, antibiotics, sulfate or chloride salts or spray oils. DO NOT apply by aircraft if surface wind is greater than five miles per hour to assure adequate crop coverage and droplet disposition. DO NOT spray to run off. Do not spray to visible droplet coalescence. Do not allow concentrated spray mist to run off fruit or leaves. DO NOT apply during the heat of the day. DO NOT mix with calcium containing products unless the calcium is fully EDTA chelated. DO NOT mix fertilizers with hard water. Mixing with hard water may cause clogging of lines due to the combining of calcium, magnesium and iron in the water with phosphate in the fertilize. Seller warrants that the the above product conforms to its chemical description and is reasonably fit for the purpose on the label when used in accordance with directions under normal conditions of use (including normal weather conditions). Neither this warranty nor any other warranty or merchantability or fitness for a particular purpose, express or implied, extends to the use of this product when used contrary to the label. Instructions or under abnormal conditions (including abnormal weather conditions), and the buyer assumes the risk of any such use. Nachurs stater or foliar applications are intended to supplement existing soil fertility programs and will not by itself provide all the nutrients normally required by agricultural crops.